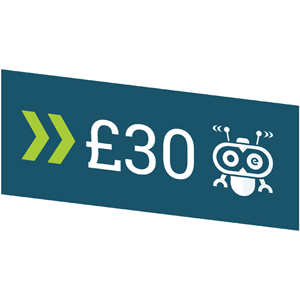 Get £30 off your first order. No minimum spend and no commitment. Register today and use your credit on your next order. No strings, no catches. The trade printer you are looking for. 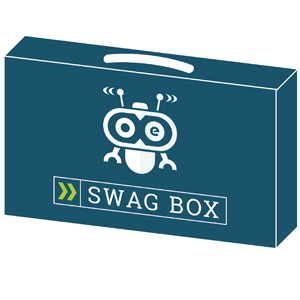 Claim your free swag box, filled with hundreds and hundreds of unbranded samples. All the papers, all the boards, in all the finishes. Show your clients and win the order. 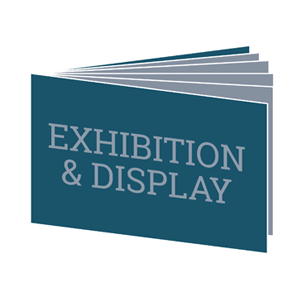 Want to get started selling ink-on-fabric furniture and expo displays to your clients? Ask for our free unbranded brochures to help you sell. Like to borrow some demo stands? Just ask. Marqetspace is a trade service exclusively for graphic professionals. *Only one credit, sample box and sales kit per business, per address. Fabric lending scheme subject to status and conditions.